Hi everyone! 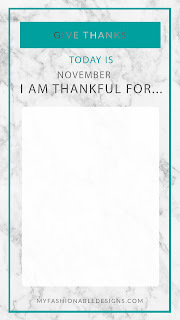 I have added several new Instagram Story/Snapchat templates to my TEMPLATES page! 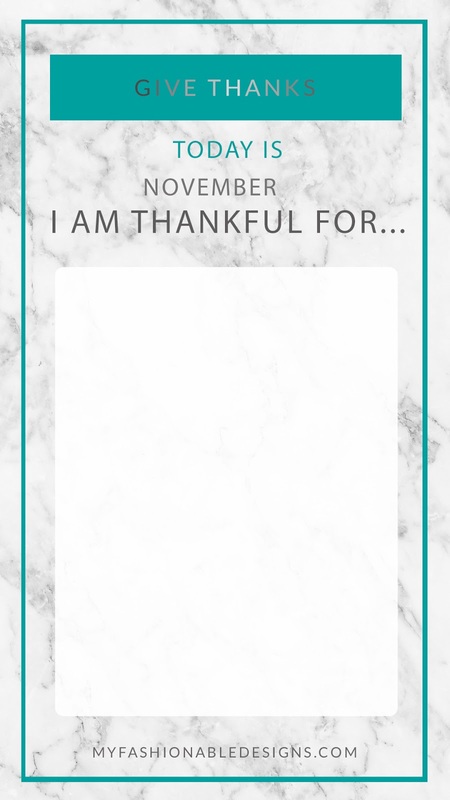 If you've been posting what you're thankful for during November (or want to start), you'll love all these new designs!!! Here are a few of my faves! Find all the designs on the TEMPLATES page! Free Printable Planner Page - Christmas Theme!